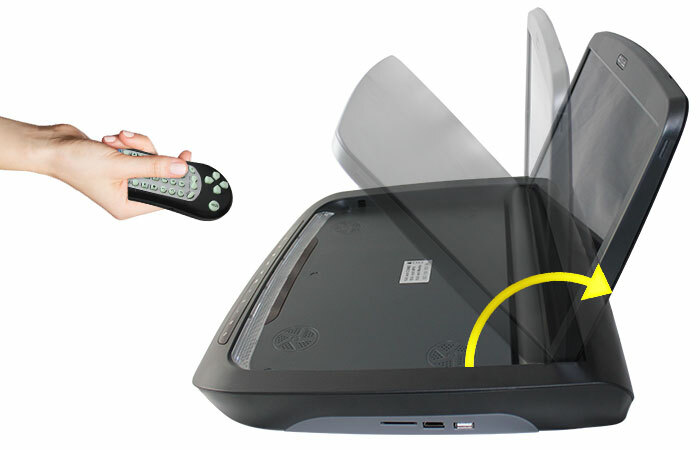 Motorized screen that can be opened or closed, and adjusted to different angles using the wireless remote control. 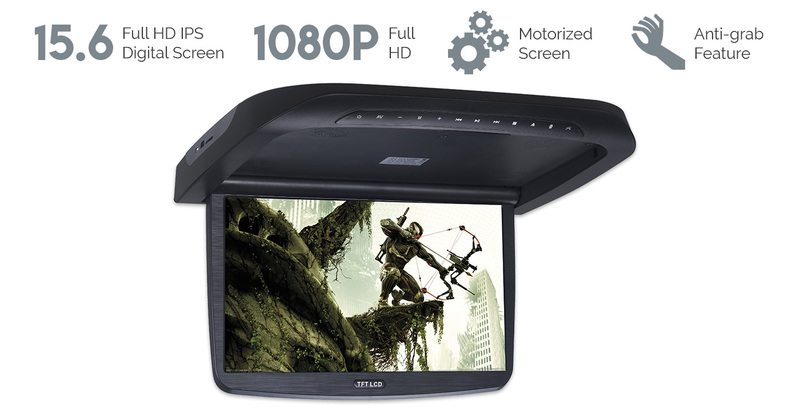 The monitor can be opened up to an angle of 120°ensuring maximum viewing position. 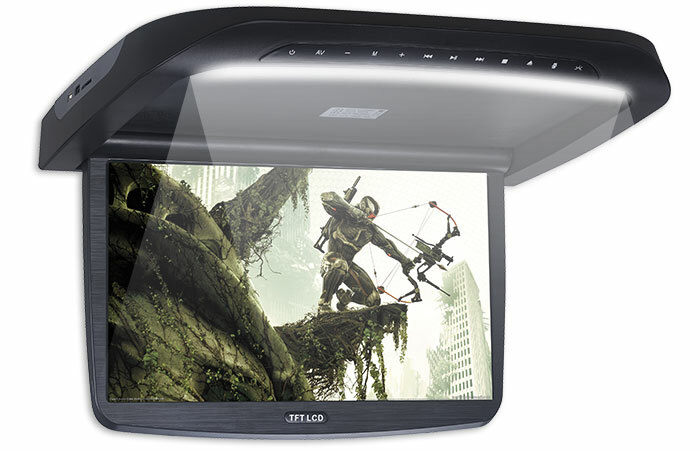 You can use this 15.6" Roof mount DVD on 12V and 24V vehicles. 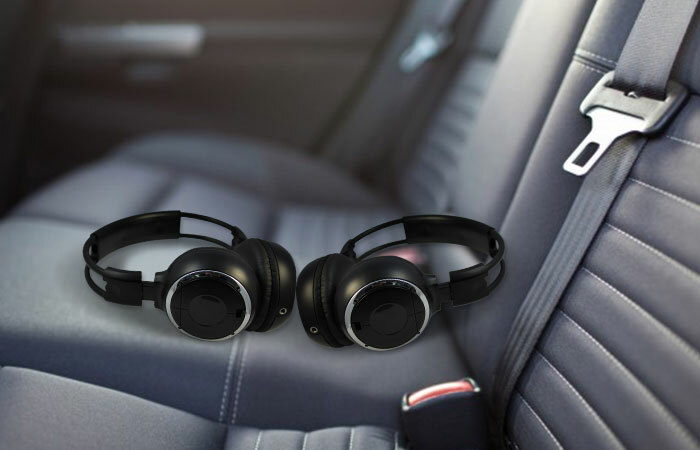 DVD/ MP3/ MP4/ WMA/ WAV/ MPEG2/ MPEG4/ MKV/ H.264/ AVS/ VC1/ RM/ RMVB/ AVI/ VP6/ VP8/ DIVXX/AVI, VOB, WMV/FLV compared to other in car dvd players. 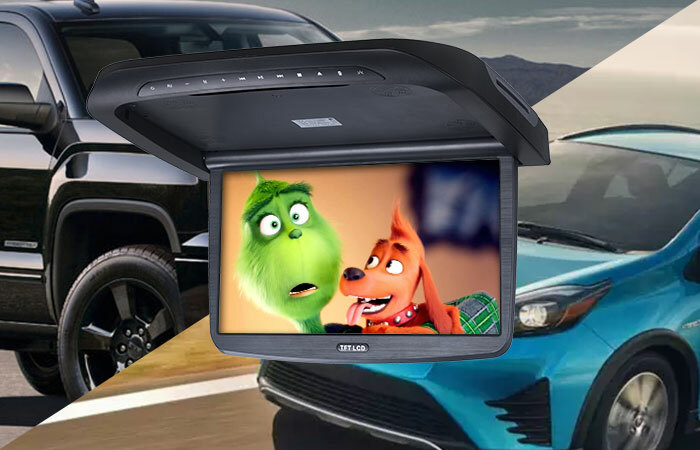 The NEW 15.6 inch full HD Roof mount DVD player is providing effortless operation and enjoy movie time with your passengers. 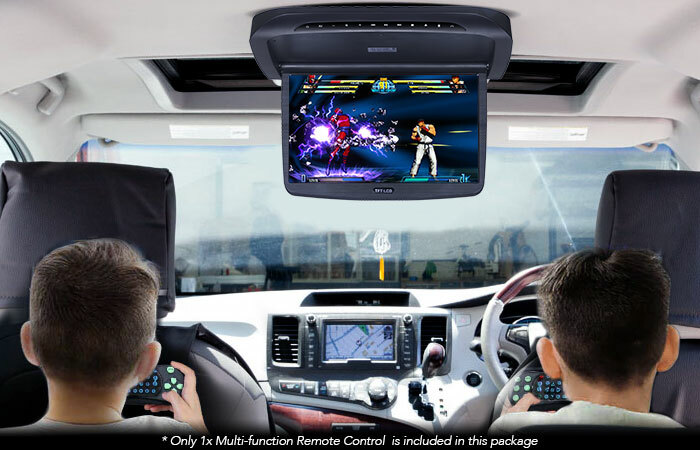 that is ideal for van life and traveling fans. 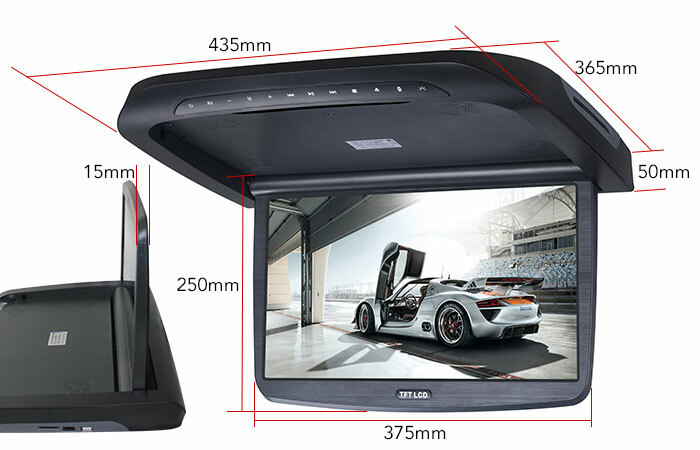 With a large screen plus a sharp and clear FHD display you will surely love this roof mount DVD player for your vehicle. . 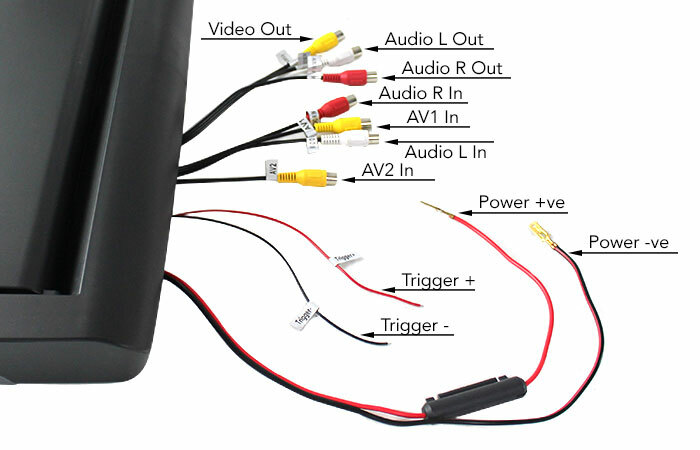 It supports more video formats DVD/ MP3/ MP4/ WMA/ WAV/ MPEG2/ MPEG4/ MKV/ H.264/ AVS/ VC1/ RM/ RMVB/ AVI/ VP6/ VP8/ DIVXX/AVI, VOB, WMV/FLV compared to other in car dvd players. 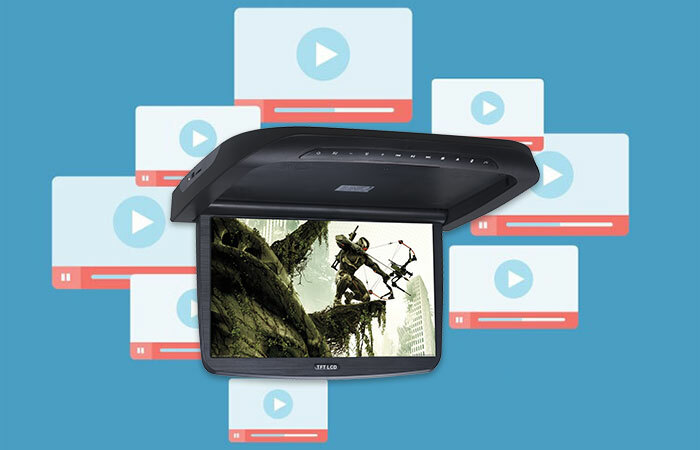 With a motorized screen, you can open, close and adjust the monitor to different angles using the wireless remote control, making it worry free from breaking the monitor when pulled manually. 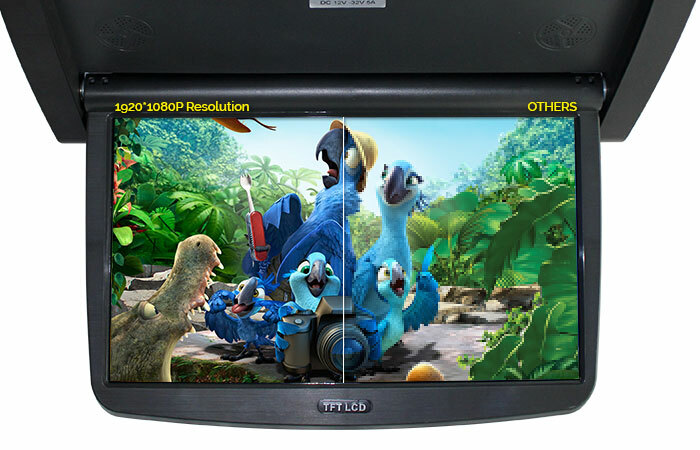 There’s more to look after this flip down monitor DVD player. Well better start getting this now. 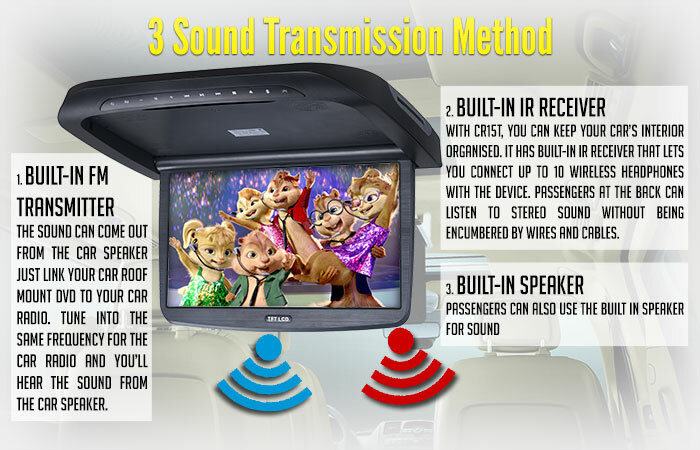 Providing effortless operation and enjoy movie time with your passengers. 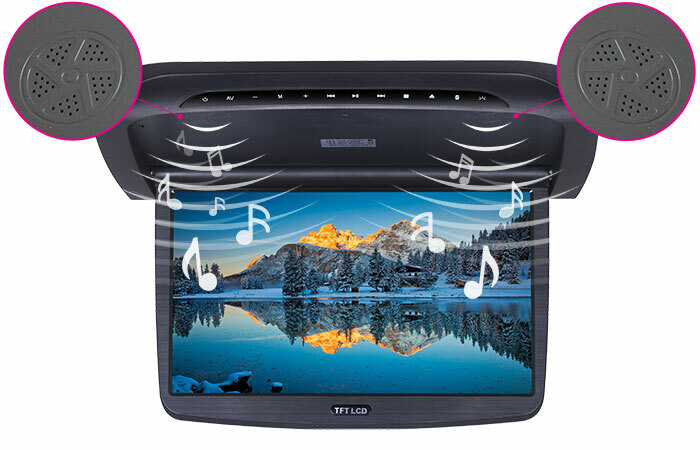 Ideal for van life and traveling fans. 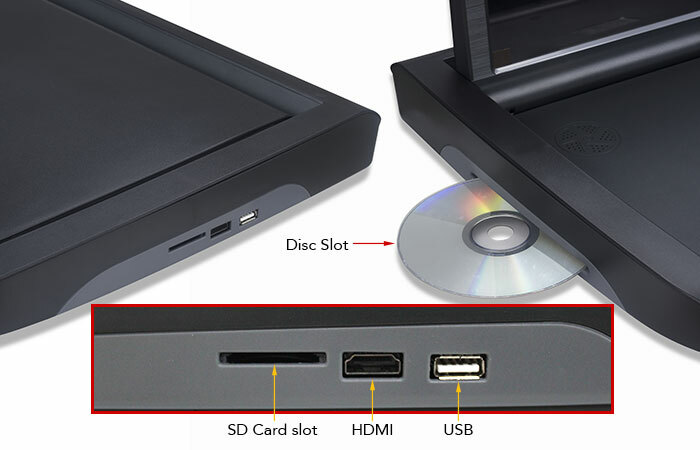 The slot loading DVD drive has an appealing look which makes the DVD player more sophisticated and elegant. 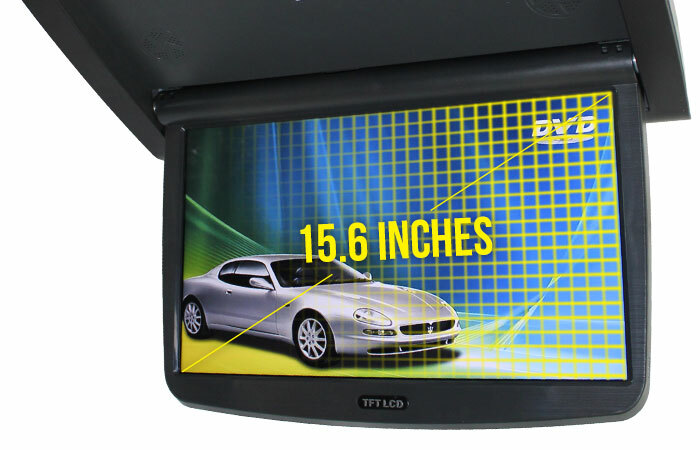 The monitor can be opened up to an angle of 120°ensuring maximum viewing position great upgrade to existing video system for your car. 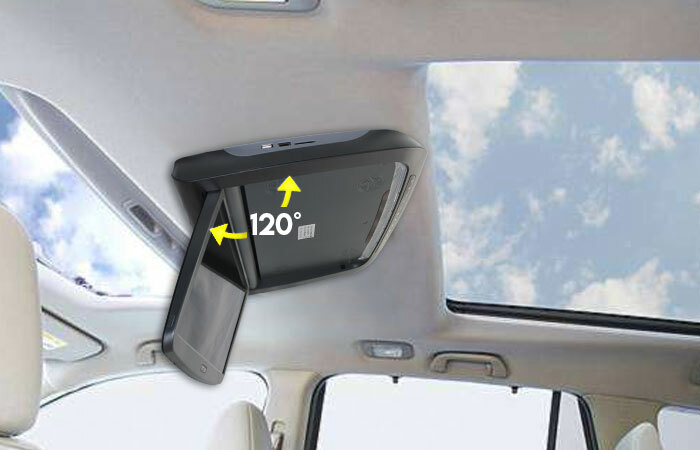 Great for vans, trucks, SUVs, and other vehicles. 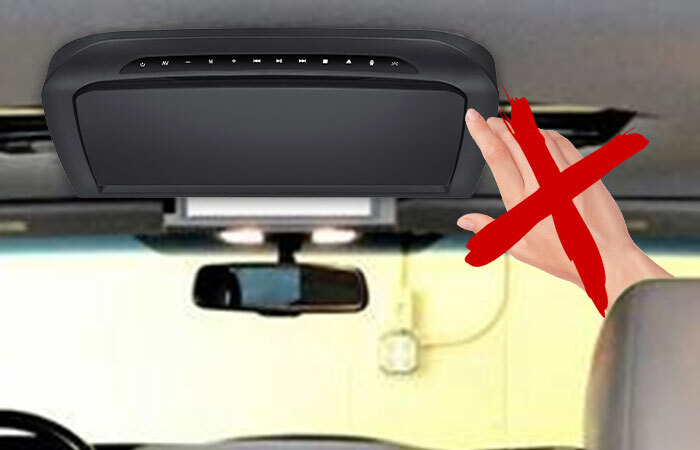 Requires some DIY ability but easy to install.